Home / SHOP / SPECIALS / AR-15 SPECIALS / Cobalt Kinetics B.A.M.F. 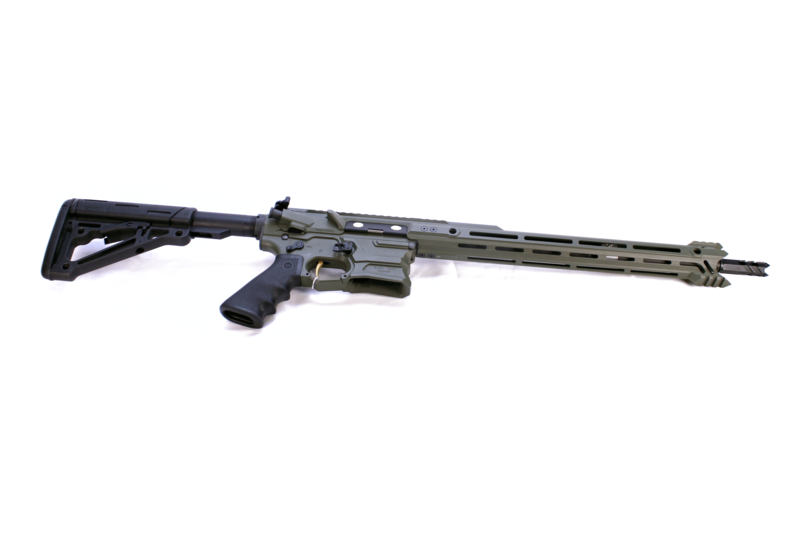 AR15 OD Green BUY THIS RIFLE GET A FREE S&W SHIELD 2.0! Cobalt Kinetics B.A.M.F. AR15 OD Green BUY THIS RIFLE GET A FREE S&W SHIELD 2.0! BUY THIS RIFLE AND GET A FREE SMITH & WESSON SHIELD 2.0 9MM. YOUR CHOICE OF THUMB SAFETY OR NO THUMB SAFETY.